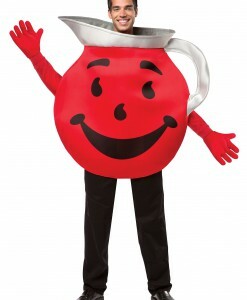 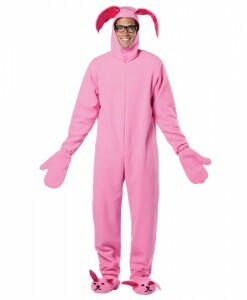 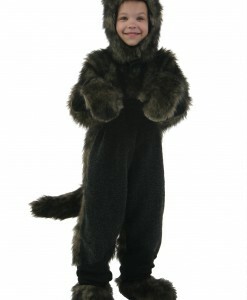 For Halloween, boys wear funny and scary Halloween costumes and go door-to-door asking for treats and money. 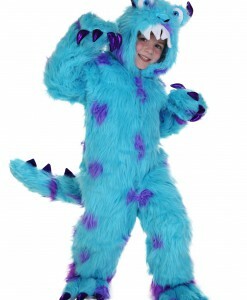 If you are searching for the best boy Halloween costume ideas for your little one, then our online store is your perfect place! 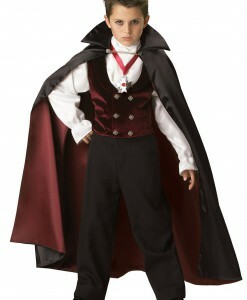 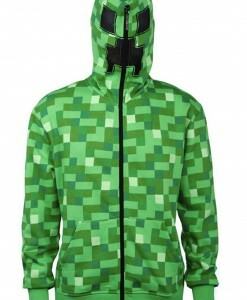 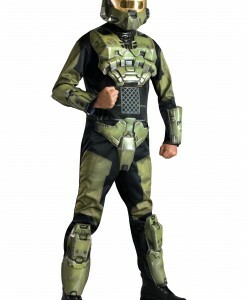 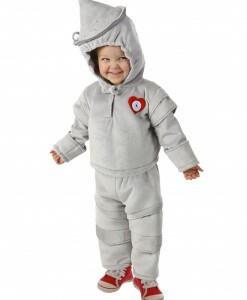 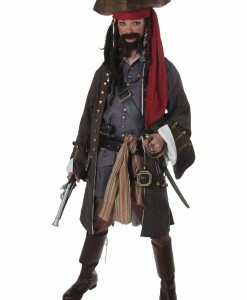 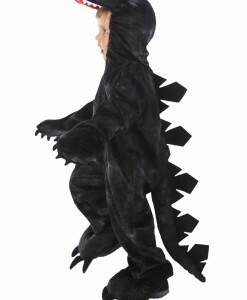 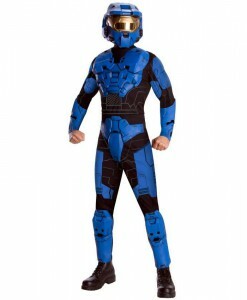 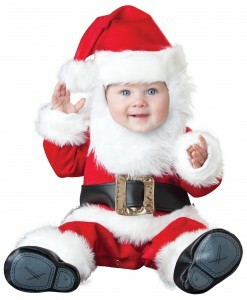 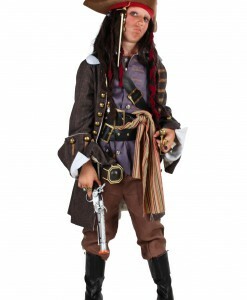 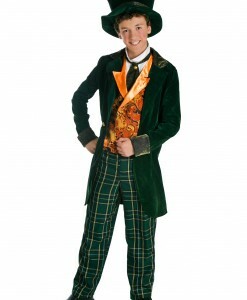 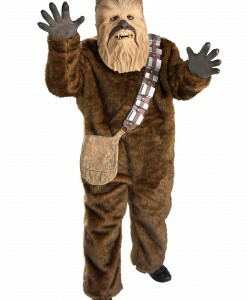 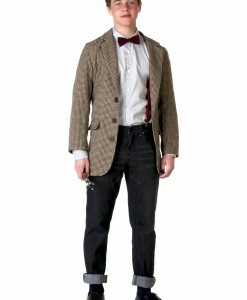 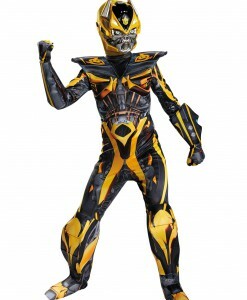 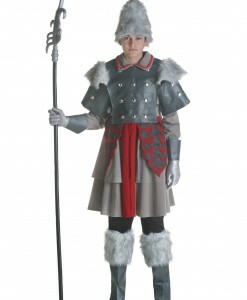 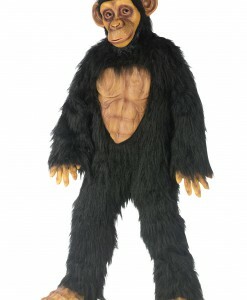 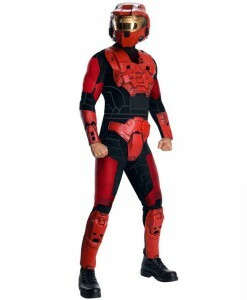 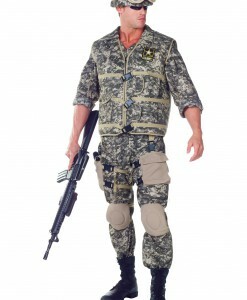 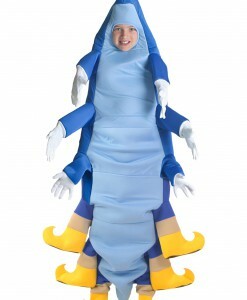 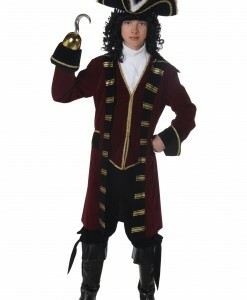 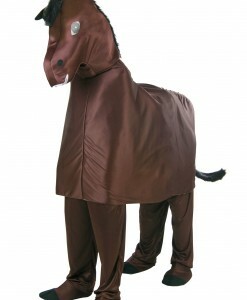 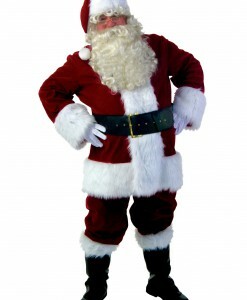 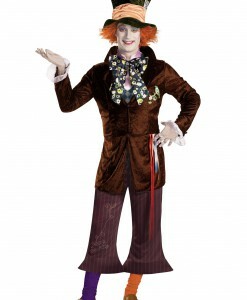 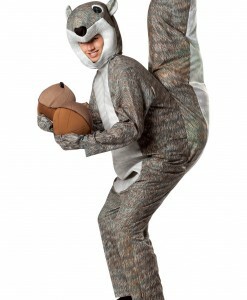 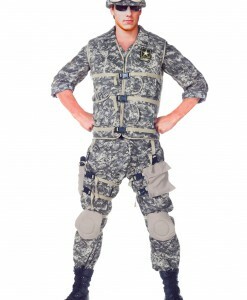 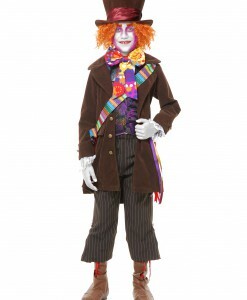 Here, you will find a wide array of boy Halloween costume ideas in different styles. 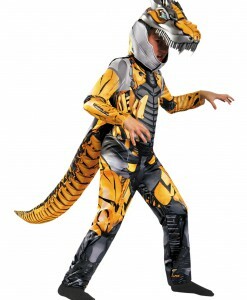 Since we have the largest selection of boy Halloween costumes on the web, you will definitely find something that will suit your taste and budget, as well! 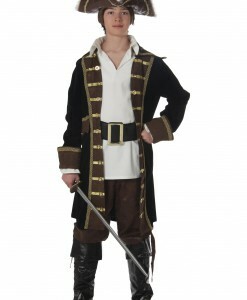 Boys are adventurous and mischievous by their nature. 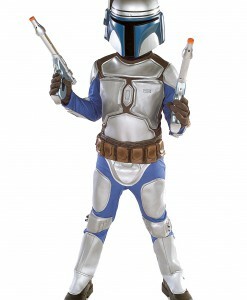 That is why it is extremely important to find the right boy Halloween costume for your kid that will perfectly express his personality! 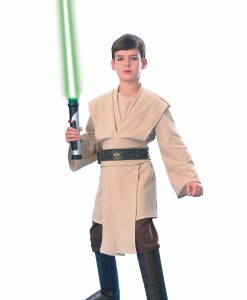 Boy Halloween costume ideas usually make up boys’ favorite heroes from TV shows and movie as well as video game characters. 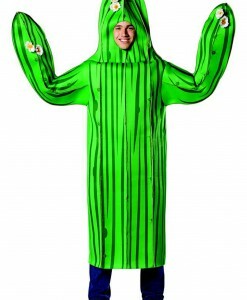 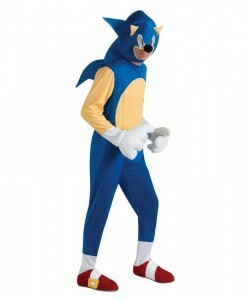 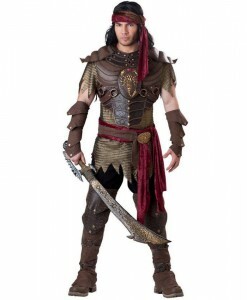 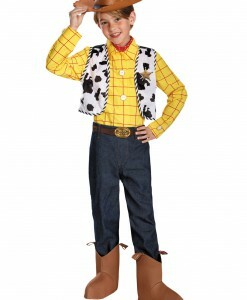 We always strive to carry a large variety of boy costume ideas for Halloween from all the hottest movies and TOP games, as well as other unique Halloween, looks. 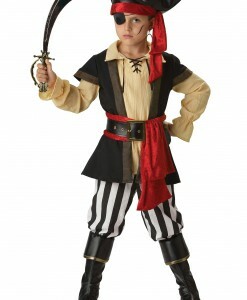 Boys do not need a reason to wear their Halloween costumes as long as wearing their favorite characters’ outfits is just fun for them! 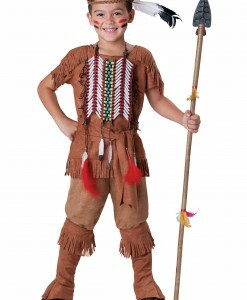 Costume parties, birthdays, and school plays are other occasions where boys are happy to sport their favorite Halloween costumes! 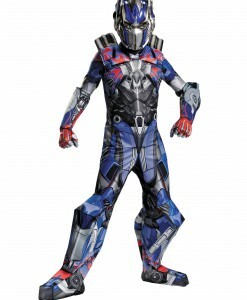 The most popular boy Halloween costume ideas always have been robots, pirates, army rangers, vampires, ghosts, and superheroes. 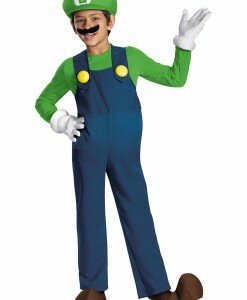 Our boy Halloween costume ideas are not limited by these characters only. 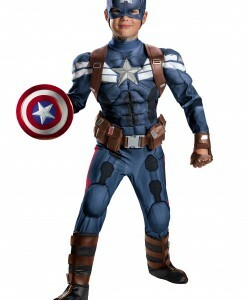 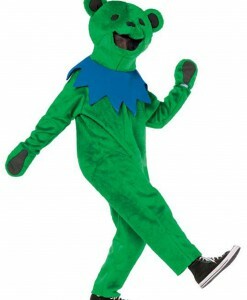 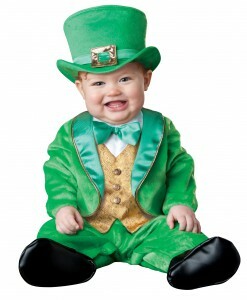 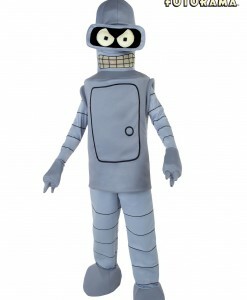 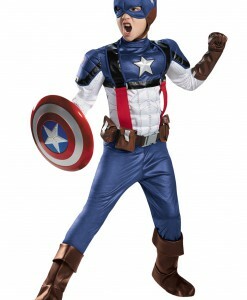 Here, every parent can find unique boy costumes like Captain America Halloween costumes, Leprechaun costumes, Bender costumes, Woody costumes, and others. 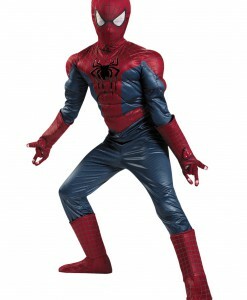 Our boy Halloween costume ideas range in styles from affordable to deluxe, each recreating that superhero, frightening horror movie star, or funny and cute cartoon character in various ways. 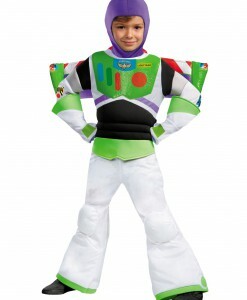 Boy costumes usually come in the form of a shirt and pants and jumpsuits. 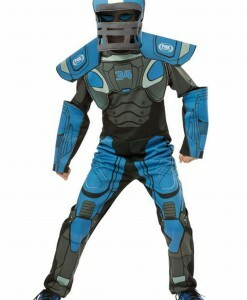 Choose the best boy Halloween costume idea that works best for your son’s preferences. 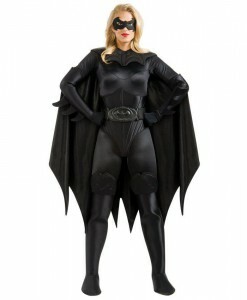 Once you have made your choice, check out our adult Halloween costume ideas to choose the best Halloween outfit for yourself and your spouse or a selection of girl Halloween costumes to get something for your daughter.